Earn $16.15 in VIP credit (1615 points)What's This? 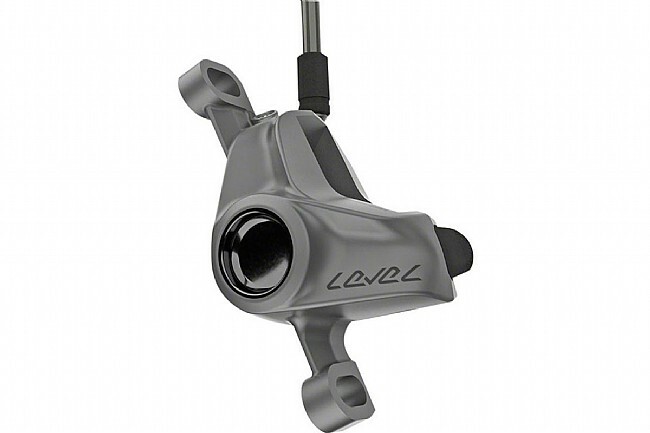 SRAM's Level TLM Disc Brake has the performance, light weight, and feel that makes it a prime choice for the cross-country and occasional trail rider. 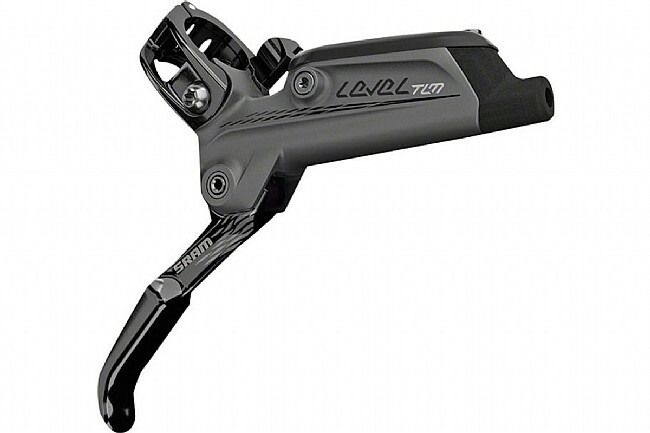 At the lever, the alloy blade is connected with a DirectLink™ design that eliminates any ambiguity in brake feel from very first moment the lever is pulled. At the caliper, the two-piston caliper provides smooth actuation, and it's heat shielded to help keep brake fluid about 20°C cooler for long-lasting performance. When it comes to service, the revised bleed port and fluid path that are part of SRAM's Bleeding Edge™ technology makes it quicker and easier than ever. Claimed weight is 356 g when paired with 160 mm Centerline rotors (not included). Comes installed with organic-compound brake pads. Post-mount caliper. Levers are Matchmaker and Matchmaker X compatible. Bleeding Edge™ bleed adapter included.